Although 2019 has been picked as a year likely to deliver much better returns for diversified portfolios than the volatility of 2018, there are still a number of macro-factors investors should keep their eye on. Shane Oliver, chief economist at AMP Capital, outlined six events investors should watch closely in 2019. 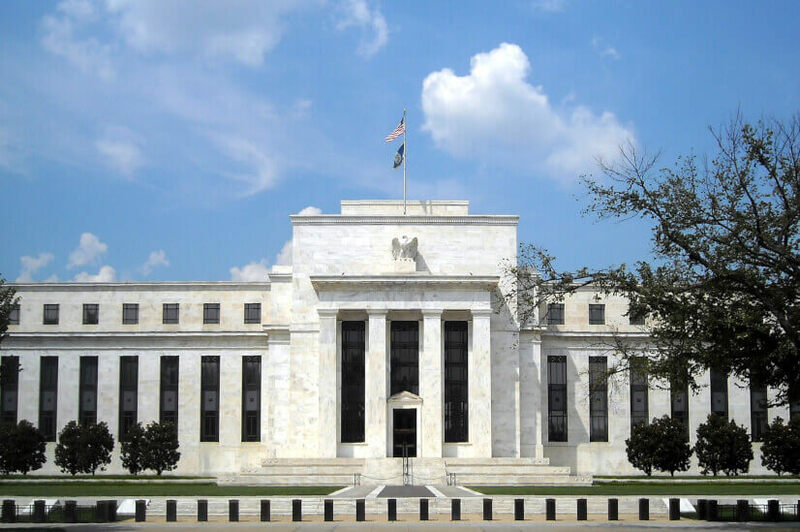 Mr Oliver predicted that the volatility in markets and the subsequent threat to global growth will impact the movements of the world’s federal banks, with the US Federal Reserve forecast to pause. “Our base case is that US inflation remains at 2 per cent, enabling the Fed to pause/go slower,” he explained. He advised investors to observe US inflation closely, as an acceleration could result in increasing fiscal tightening, a sharp spike in bond yields and a stronger US dollar. This would negatively impact emerging markets, which have been picked to outperform should conditions stay as predicted. “US remains most at risk on the inflation front though, given its still tight labour market,” Mr Oliver said. Although it is forecast that global growth will continue to weaken over the coming months, Mr Oliver said it was imperative stabilisation occurs in the next six months. “It’s likely to stabilise and resynchronise as the year progresses, helped by policy stimulus, an easing in the US dollar, and, by the late 2018, plunge in energy costs,” he predicted. Mr Oliver has forecasted an injection of stimulus measures by the Chinese federal bank early in the year, as the economy continues to slow and the changes to trade take a toll. “A continued slowing in China would be a major concern for global growth and commodity prices,” he warned. Mr Oliver said it was important investors avoid being overly positive regarding the current negotiations between the US and China, as talks could easily dissolve and tensions rise again. “While it may be on hold thanks to negotiations with China, Europe and Japan, these could go wrong and see a flare up again,” he cautioned. There exist a number of political risks across the globe that are likely to impact market movements over the coming year, Mr Oliver said. In the US, the Mueller inquiry and the return to a divided government has been identified as a significant risk. “[These factors] could lead to risks around raising the debt ceiling and Trump adopting more populist policies,” Mr Oliver explained. In Europe, Brexit, Italian debt and the EU parliamentary elections in May were picked as important macro-events for investors to watch closely this year, while in Australia, risks come from potential interventionist government policy and tax changes following the federal election. Mr Oliver has encouraged investors to keep an eye on the current downturn impacting property markets across Australia, as non-mining investment, infrastructure spending and export earnings may not be enough to offset the drag from dwindling housing construction rates and poor consumer spending. “Australian growth is expected to be sub-par, as the housing downturn detracts 1–1.5 percentage points or so off growth,” he stated.